We were pretty excited to lend a hand to Syracuse University to help them complete and release iAdvocate. 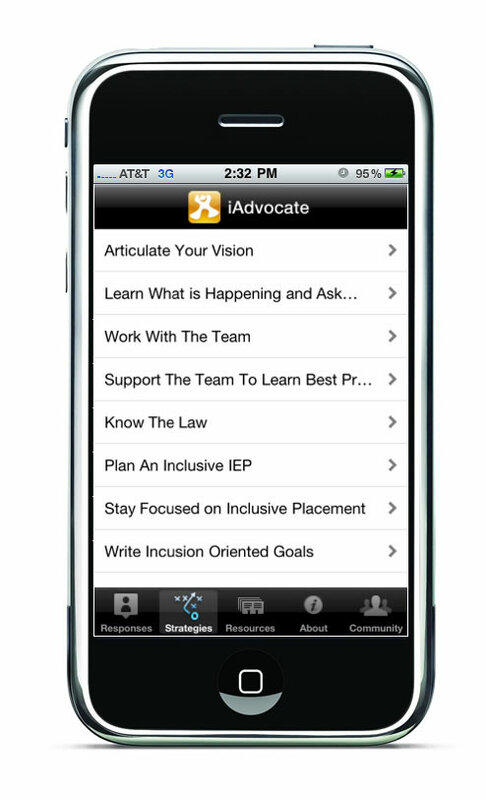 iAdvocate is an iPhone app designed to help parents work with their school officials to improve their child’s education. The application provides parents with resources, case studies and strategies to advocate their child’s educational needs. iTunes approved the app and as of today it is available for free in the Education section of iTunes. This entry was posted in iPhone, mobile by Britt Carr. Bookmark the permalink.